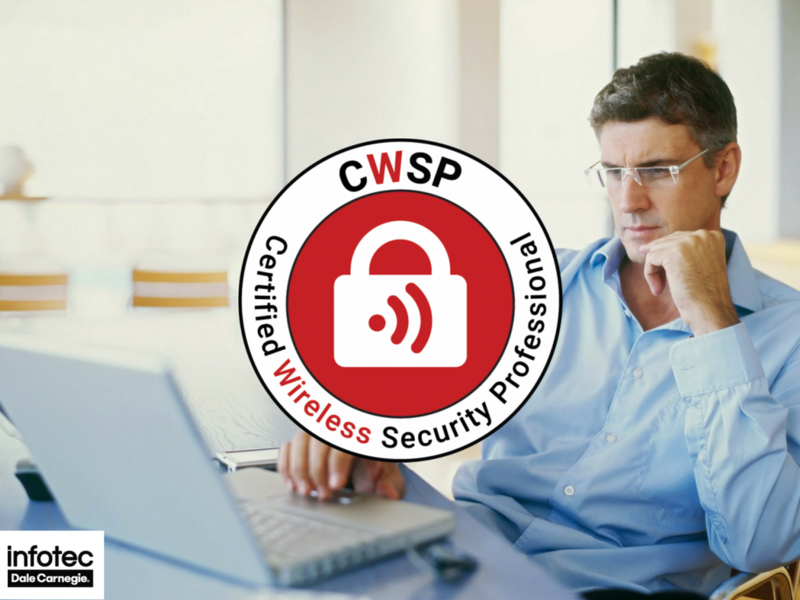 The certified wireless security professional (CWSP) is an essential certification for professional network employees who want to improve their enterprise Wi-Fi security. With CWSP certified employees, you can be sure that your business Wi-Fi will always be secure. 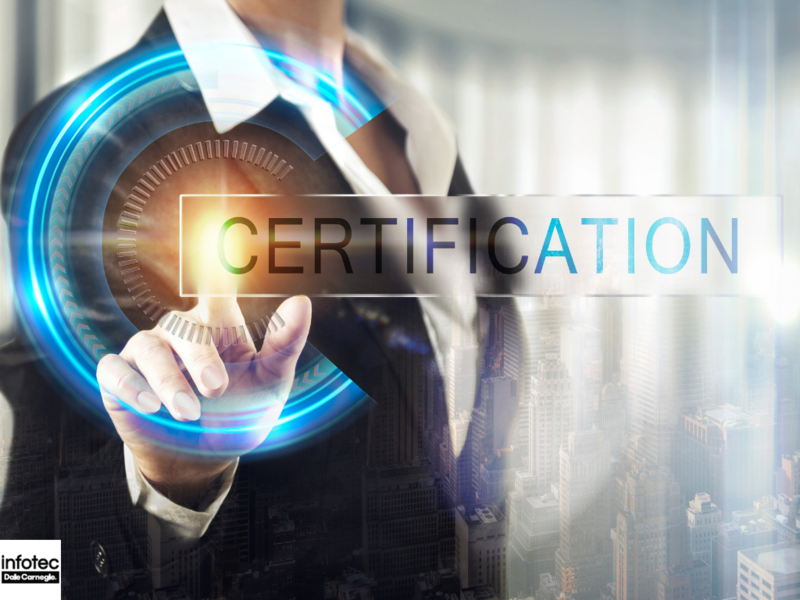 Certified Wireless Security Professional Certification: Are Your Employees Ready? 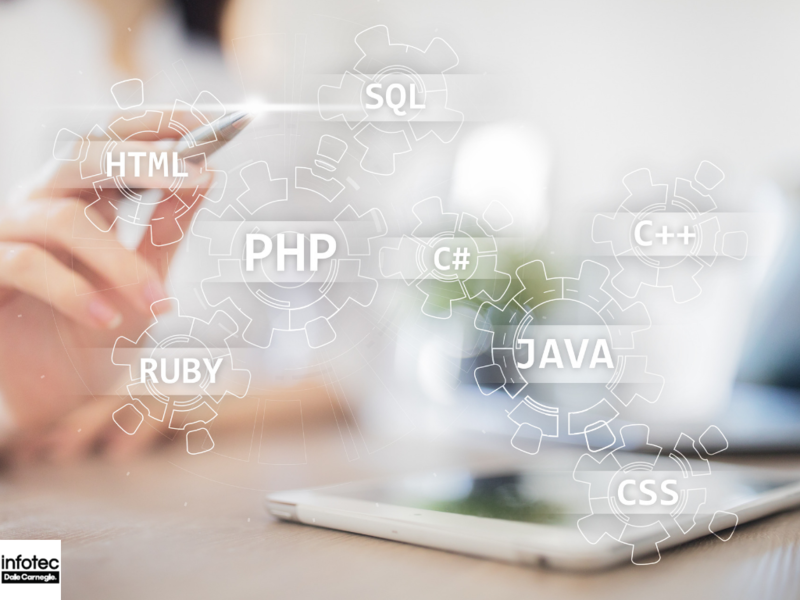 Can your employees assess the vulnerability of networks and help you to prevent potential attacks even before they happen? 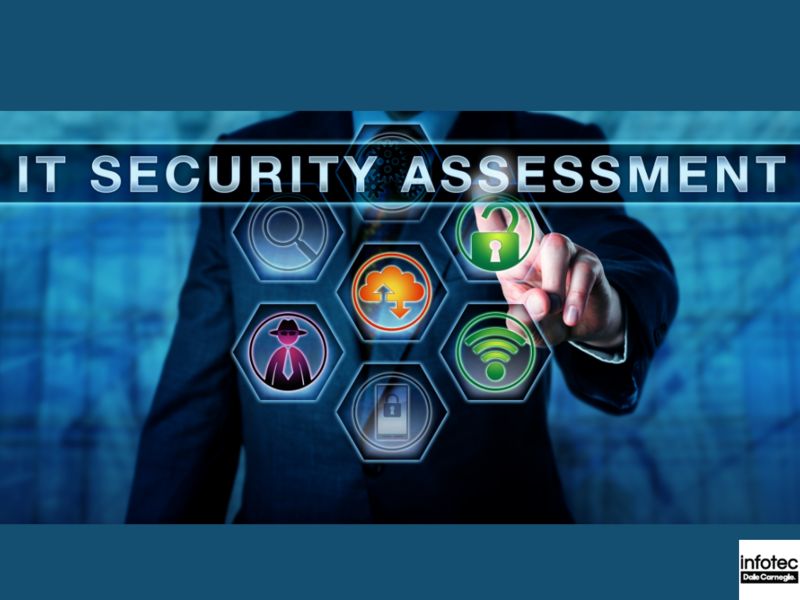 Can they perform a WLAN security audit and apply compliance monitoring solutions? Are they experienced in setting up WISPS (Wireless Intrusions Prevention Systems)? Read more about Certified Wireless Security Professional Certification: Are Your Employees Ready?